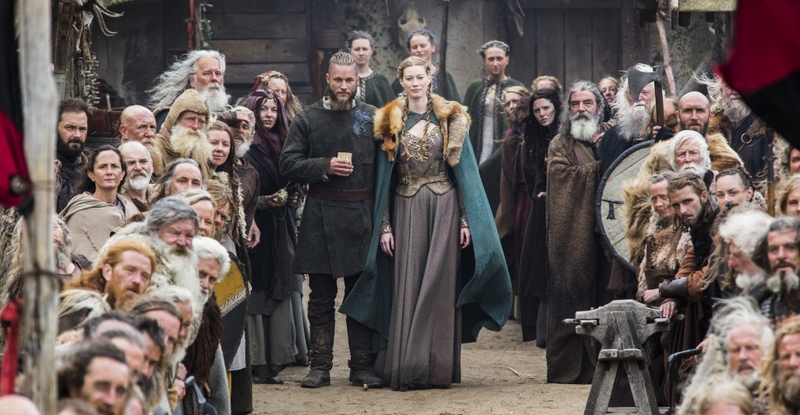 Vikings. Major bonus -You can get your husband/significant other to watch this with you – because of the mass amounts of blood and fighting. Catch up on the first two seasons before season 3 starts in early 2015. History Channel. 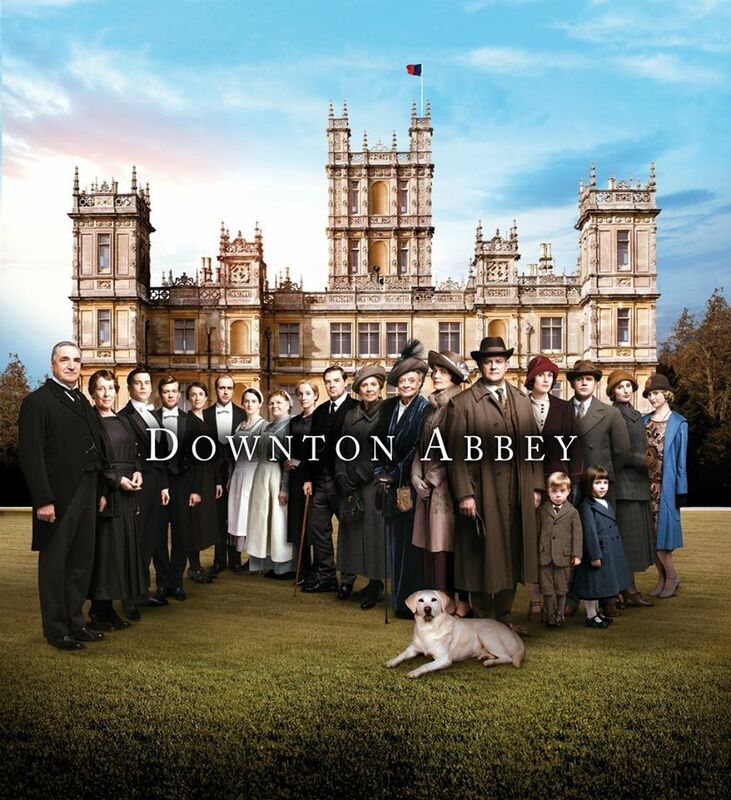 Downton Abbey: Your hubby won’t touch this with a 10-foot pole – but you can love it all the same. The amazing Edwardian English historical time is truly captured in this PBS series. You’ll have four seasons to catch up on before the fifth season kicks off on January 4, 2015. Downton Abbey Season 5 kicks off in early January 2015. Tudors: Now on Netflix, you can follow the popularily written/reenacted and polarizing King Henry VIII as he navigates politics and love. Bonus: There’s four seasons to enjoy! North and South. 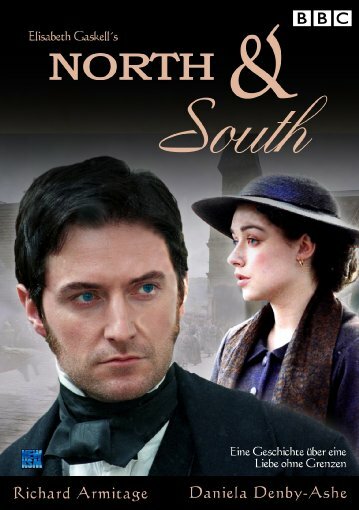 A three-part series with a very Pride and Prejudice love story, North and South is a must see for any historical romance lover. Plus its on Netflix and only requires a few evenings’ dedication. A three-part series for a quick post-Outlander pick-me-up. The Borgias: Another good Showtime Series now on Netflix, The Borgias follows an Italian crime family in their quest for power through the Renaissance era. And you may even see a familiar face from Outlander. Showtime’s The Borgias has three seasons, including one on Netlfix now.